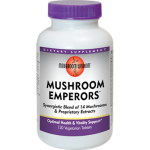 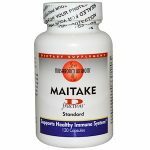 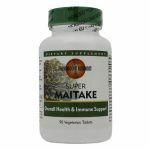 Maitake mushroom has been found to be one of nature’s most potent and effective immune enhancers. 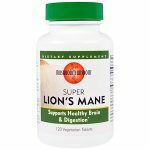 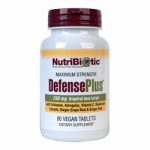 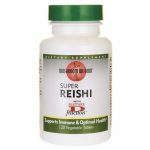 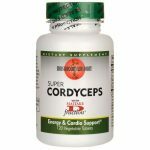 It contains a unique protein-bound Beta-1,3/1,6 glucan, D-fraction, which has been tested and found to be the strongest among many of the most powerful immune boosters. D-fraction may increase numbers of immune cells, increase activity of these immune cells, and improve overall functioning on the immune system.